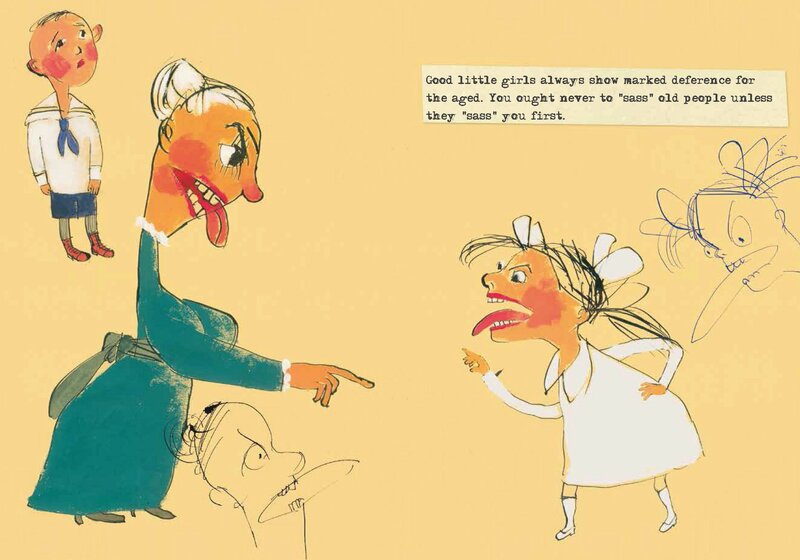 “Good little girls always show marked deference for the aged. I’m feeling ambitious today and am featuring three picture books this morning — not just one, as I usually do on Sundays. 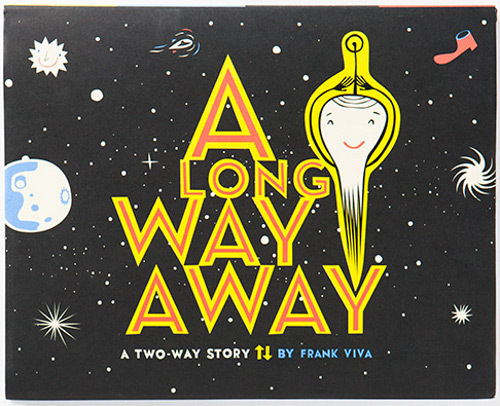 Actually, since Frank Viva is also giving me a sneak peek at his upcoming Fall picture book, I’ve got four. What I have in mind is this: Each of these books is a follow-up book in one way or another — at least in my mind. See the Radunksy-illustrated title above? I featured another picture book illustrated by him recently (remember this one? 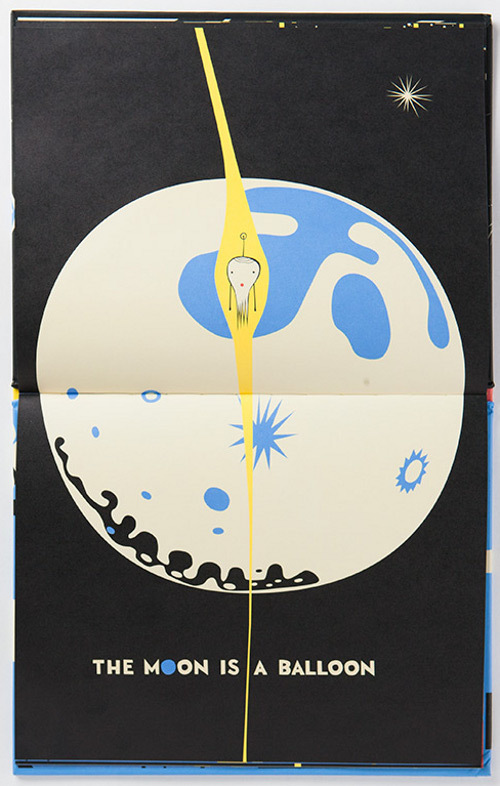 ), having forgotten altogether that I also wanted to show art from this book at the same time. As for the van Hout-illustrated title, I featured this book by van Hout last year, so I’m following up here today with his latest. 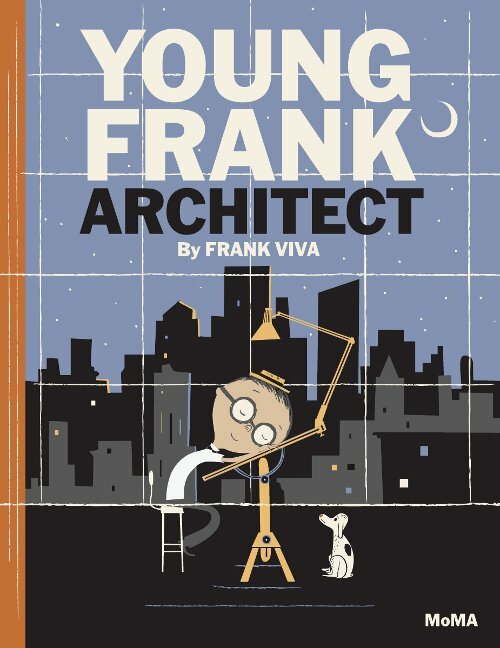 And, finally, I’m following up with Frank Viva to see what he’s up to now (and this Fall, as already mentioned). Hence, the follow-up-ness of today’s post. If you follow Brain Pickings, you’ve read (here) about the April release from Enchanted Lion Books of Mark Twain’s Advice to Little Girls, illustrated by Vladmir Radunsky. These words from Twain began their life as a satirical short story, originally published in 1867 — and then appearing in his short story collection The $30,000 Bequest and Other Stories. 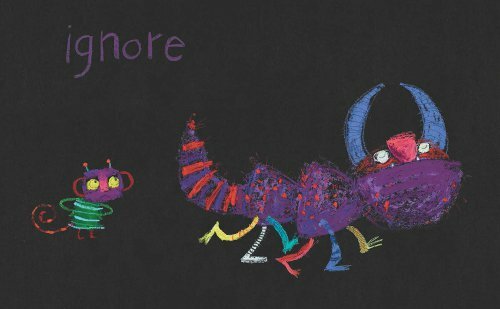 Radunsky brings them to vivid life here (“[c]risply satirical and a little subversive,” the Kirkus review notes) with his spontaneous line work and unbridled energy, as you can see in the spreads featured here. The Kirkus review also notes, “the intended audience for this handsomely designed clothbound edition is unclear, as the humorist’s irony will evade most young children and a fair number of adults” (though my own daughters seemed to get a kick out of it). “Those who do get it will relish it,” the review adds, calling it an “elegant curiosity for admirers of Twain, Radunsky or both.” Indeed. When it comes to the illustrations, if you’re a fan of Radunsky this one’s a keeper. 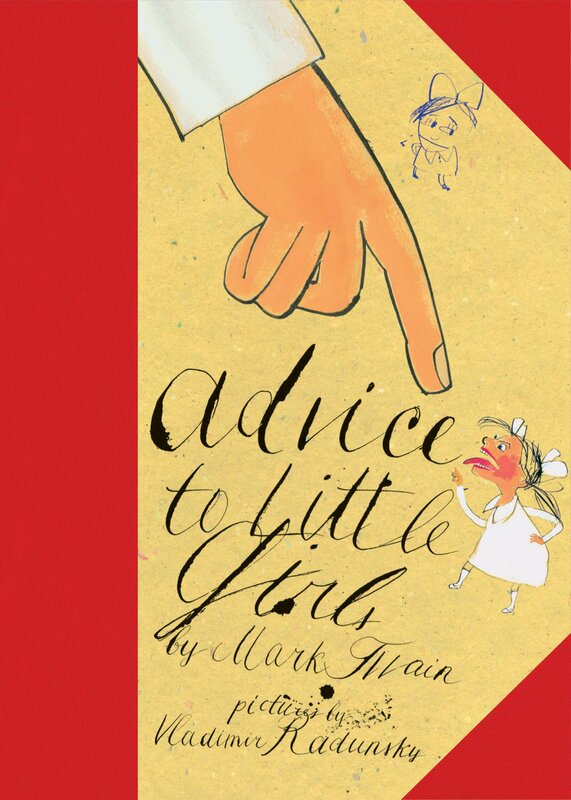 “Good little girls ought not to make mouths at their teachers for every trifling offense. 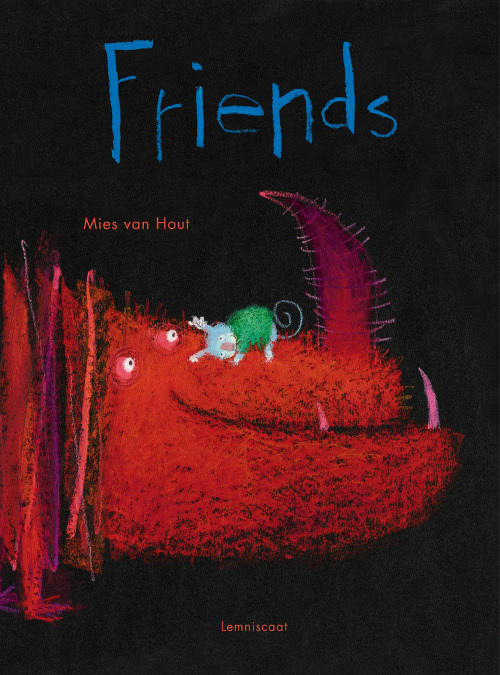 Mies van Hout’s Friends was originally published last year in The Netherlands as Vriendjes, and Lemniscaat brings it to U.S. readers this month. Laid out on twelve black spreads, with dynamic and very animated pastel drawings, van Hout shows young readers a series of monster friendships. When Emily Jenkins wrote about van Hout’s Happy from last year at the New York Times, she wrote that he “showcas[es] what an artist can do with a few pastels, black paper and something fundamental to express.” He does it again here, but this time the verbs get to steal the show; each spread is assigned one—“play,” “bore,” “tease,” “fight,” “make up,” and much more—as we witness the ups and downs of very furry friendships. You just might find yourself gravitating to your own pastels and blank pieces of paper. … Viva is his own master, as he uses the constraints of the two-way format to great effect. Readers will be taken on a cosmic odyssey, while encouraged to experience a book in multiple ways — to think of a story as an interpretation, not an edict. Meticulously designed, from its art direction to the print and finish on the pages, this is a thoughtful and thought-provoking work. The book is designed to be read vertically, and readers can read it from the top down or the bottom up. 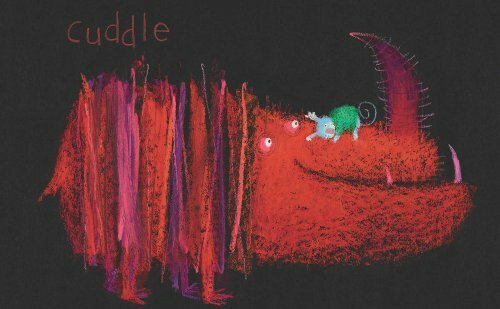 It’s the trippy story of an alien creature’s journey from outer space to the depths of the ocean (and then vice versa). 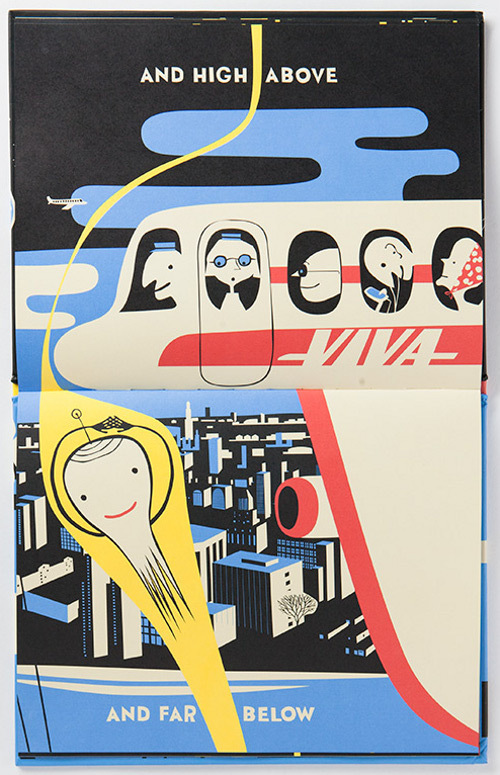 It’s another fascinating study in line from Viva, who loves the journey itself, and he uses his limited colors to great effect here — the creature’s journey, down the center of the book’s vertical line, in bright yellow, surrounded by black sky and then blue waters. 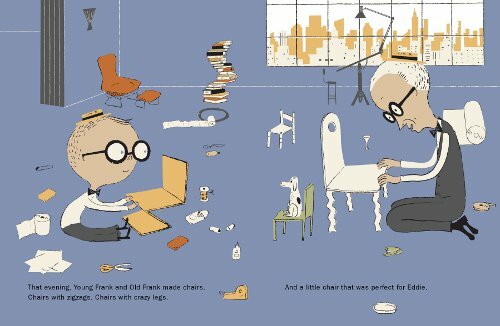 “That evening, Young Frank and Old Frank made chairs. Chairs with zigzags. 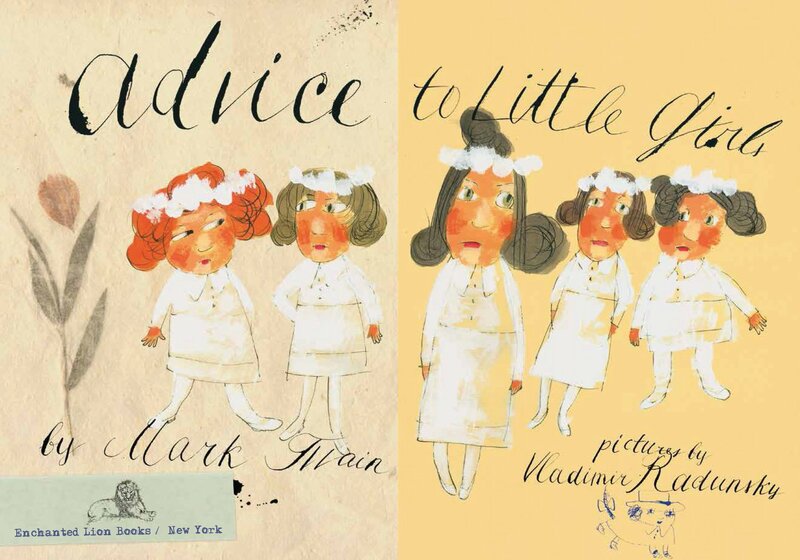 ADVICE TO LITTLE GIRLS. First American edition published in 2013 by Enchanted Lion Books. Illustrations © 2010 by Vladimir Radunsky. 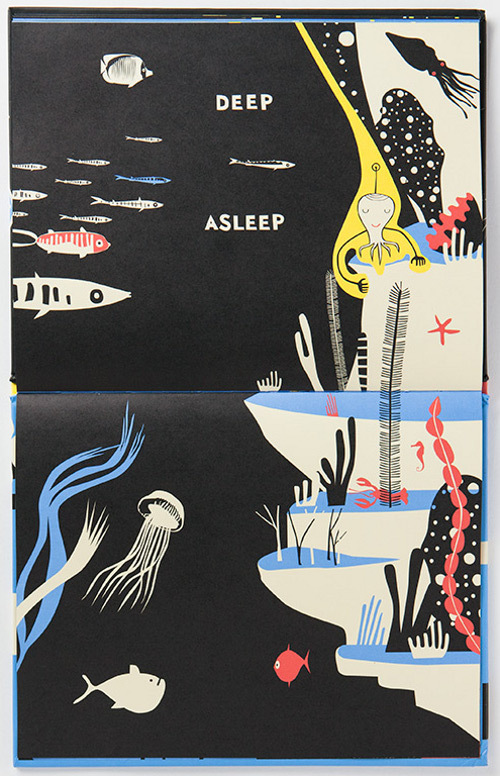 All spreads here reproduced with permission of the publisher. FRIENDS. Copyright © 2012, 2013 by Lemniscaat, Rotterdam, The Netherlands. Text and illustration © 2012 by Mies van Hout. All images here reproduced with permission of the publisher. A LONG WAY AWAY. Copyright 2013 by Frank Viva. Published by Little, Brown and Company, New York. All spreads from A LONG WAY AWAY and YOUNG FRANK ARCHITECT are reproduced with permission of Mr. Viva, Little, Brown, and MoMA. This post is long enough, huh? But I always like it when I’ve got lots of art to share. I still have a syllabus to build, so I’ll keep it brief today. I’m grateful for thoughtful surprises from friends in the mail; good, new music; and when my friends get good news. What great timing. My little one can’t stop reading A Long Way Away. It is such a unique book. And Jules, there must be a way that we can sneak in to your class this fall? It is going to be just so amazing!! 1. Spring has finally arrived in NJ. 3. Short-sleeved shirts- do you see a trend here? 4. Fun new furniture for our new house. 5. Too many good books to chose. Any recommendations for page turning (but well written) adult fiction? 6. A newly discovered walking trail. 7. A reunion with Audible. 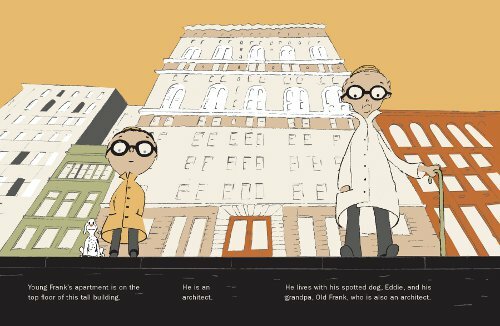 So fun to walk with books on tape! Hope everyone is well and that spring has reached each of you! Happy Sunday. Wow, a diverse range of pictures today, Jules! A treat! And I’m glad you also got a treat in the mail. Stacey, I like your summery kicks! And I just briefly re-joined audible to stock up on audio books for a recent car journey, so much fun. I know I have read some excellent adult fiction recently but I have huge gaps in my reading list. Ones that spring to mind are Eleanor Henderson’s “Ten thousand saints” and Barbara Kingsolver’s “Flight behaviour”…but I know there are a couple of books just from the last couple of months that I thought were fantastic, but at this time of night they aren’t coming back to me. Howdy, Vladimir, Frank, and Mies! Stacey: I’m always happy to give book recommendations. What genre are you wanting? emmaco: Echidnas are SO cute! I’ve never seen one in person, only in photographs and filmstock, but still. Enjoy. 1) Rehearsals for two vastly different shows: an 80s musical comedy and a heavy drama. Jules, can I enroll in your class? This is such a great passel [aside to self: use “passel” more often] of art to see over a sunny Sunday brunch! Thanks so much for bringing us to these today, Jules. Good luck with the syllabus! Little Willow: I remember back a few years ago when you first got your SAG card, how excited you were. I gotta say, it’s vicariously gratifying seeing in how many directions you’ve exploded creatively since then. Always love reading your kicks (and in the lines between them). 3. Thinking about writing, and writing about thinking. 3b. Oh, hell, also thinking about thinking, and writing about writing. 4. 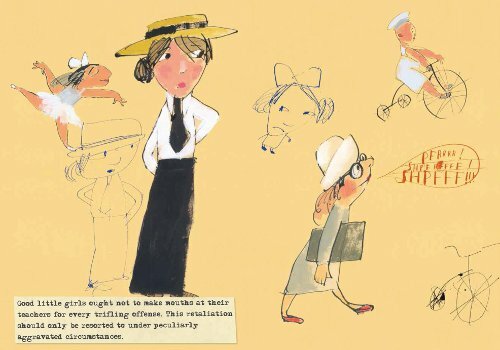 Via a roundabout circuit of hyperlinks, I stumbled onto the site of a professional illustrator named Elizabeth Baddeley. 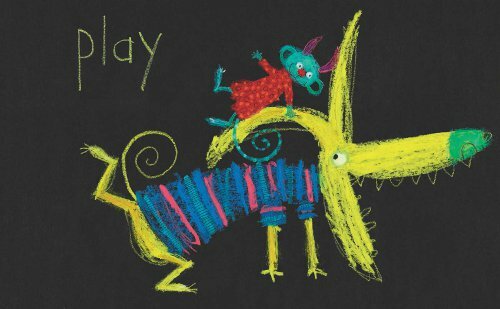 As far as I can tell, she hasn’t done any picture books, but she’s done a LOT of other work (including some big-name clients). 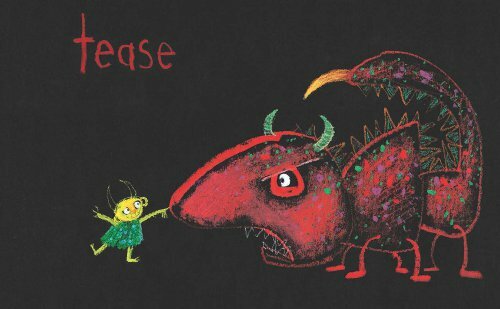 I really like her stuff, and think the illustration junkies here at 7-Imp might like it, too. 7. Just realized the other day that the new office has much more empty wall space than the old one. Hmm, you mean I have room to hang, like, pictures…?!? I adore Mark Twain – wrote a big high school term paper on he and F Scott Fitzgerald and the American Dream, and have always loved his humor. That book is definitely going to several girls I know. I also really love those monsters! 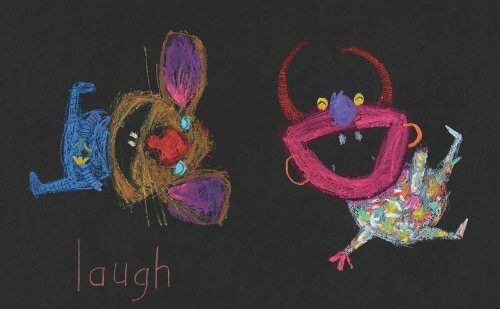 Especially laugh and tease. Love Frank Viva’s illustrations, that spotted dog is awesome, and love his theme of “question authority”! 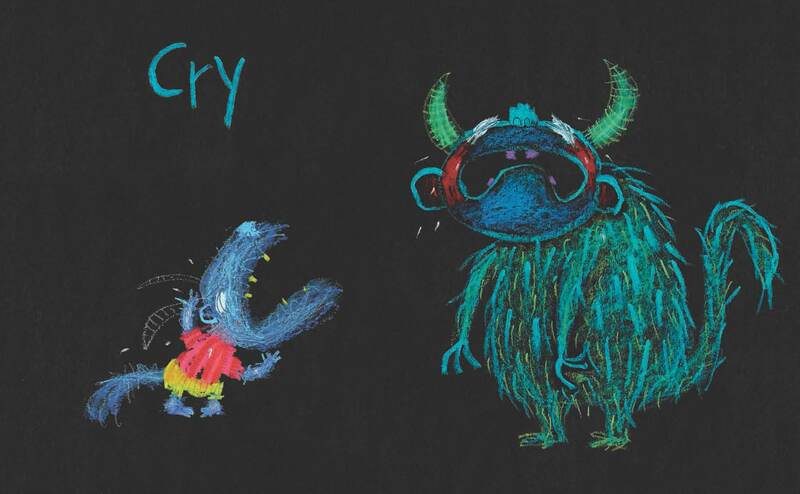 Jules – good luck with the syllabus! Thoughtful surprises in the mail are always mood lifters. Stacey – hooray for spring and new things – flowers and furniture. I’ll suggest 1 book, “The Vanishing Act of Esme Lennox,” by Maggie O’Farrell – very engrossing read, couldn’t put it down. Emmaco – Carnarvon Gorge – wow. You always have such exciting adventures in beautiful places. The pictures available online are amazing. And cake. Yum! LW – those rehearsals sound like a nice balance. Good luck on the VO gig! JES – There’s an article in this week’s EW about the best shows to binge watch – they even have a Bucket List category, which includes The Wire, The West Wing, The Sopranos, Friday Night Lights, & Battlestar Glactica. 1)Finished The West Wing last week. Sad, and mainly happy with the ending, but there was one couple I was not a fan of. Such a great show. 4) Read “The Immortal Circus” and loved that too. 5) Sunshine! Skirts and sandals hooray! 6) Working in my yard yesterday, pruning and planting and getting it ready for the raised bed I am going to build next weekend for my vegetable garden. 7) Have my ticket for the opening of Iron Man 3 next Thursday – Tony Stark and Pepper Pots and popcorn and friends – cannot wait! Hope everyone has a happy sunshine filled week! I think there’s an iconoclast/little subversive theme going on with all four books today. Gotta love that Authority Figure finger pointing dramatically down at said ‘good little girl’. I think“ignore” is a rarely noted but powerfully hurtful weapon between kid friends. Why is it so funny that the little alien-octopus has such a “whew!” expression about his long journey? I want to live in a cool loft with an architect grandpa who has rolls of butcher paper to draw on and lets me build crazy chairs. Thanks for sharing these little-rebellion books. Stacey – I drove thru NJ last weekend. Flowering trees indeed! Enjoy. emmaco – Just zoomed over Carnarvon gorge via Google Earth. Wow. And I’d never heard of an echidna, much less seen one. Sort of a cross between a hedgehog and a anteater; odd-cute! LW – I agree, 1st productions of new works are so exciting; especially in workshop. I envy: range! Tarie – funny post: *more crying* ha! JES – liked EB’s site; esp. hand lettering and toe-in-pool. Put “The Walking Dead” into TV tropes came up with: “Camera Abuse – gore or debris that strikes the lens.” ha-ha. Thx for links. Rachel – thanks for the heads up RE: Iron Man 3 opening. Always a good outing with teen sons. Pepper: What is going on here? Stark: Let’s face it, this is not the worst thing you’ve caught me doing. 1. Writer friend who’s fighting breast cancer came to class for first time in months without her headscarf and chemo-gray pallor. Never has a quarter-inch of new hair looked so good. 2. Caught Broadway play, ORPHANS (hurrah for last-minute TKTS cheap tix.) Live theater, yes! 3. Flight from DC to NY got cancelled (thunderstorms.) Drove instead… pretty flowering trees. 5. Son’s college tours/angst decision-making month is over. Emerson College in Boston it is! 6. Moving on thru my novel-that-never-ends. Took a new chapter to class/critique group. That’s it from me. Have a great week all! great post and fun kicks this week. I’m trying to do more than pass through but still had to skim a bit. Mark Twain! Love this book – thanks for posting about it. 1. ALMOST got to see Kadir Nelson last week at the LA Times Book Fair (he apparently had to cancel at the last minute). 2. Saw Jon Klassen read I want My Hat Back and This is Not My Hat. He is very kind and charming and funny, which has helped me a lot in overcoming my annoyance with those two books. 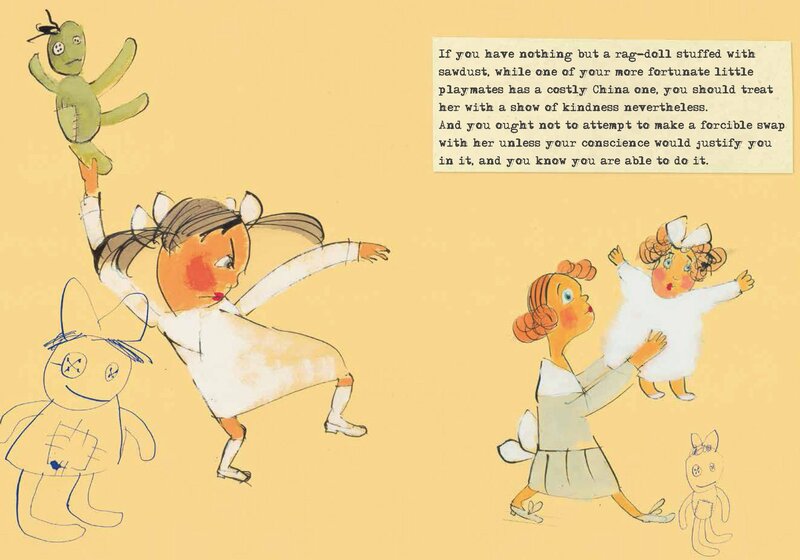 I am further convinced that Extra Yarn should have won the Caldecott, but that is not a kick. 3. Found out that we are number 2 on the list to adopt current foster baby girl. Parolee aunt and uncle are still first choice – go figure! 4. Met real live astronaut at the LA Times book fair promoting his book on space shuttle Discovery. 7. getting back to my blog – reallly. Good luck with your raised garden bed, Rachel! And hurrah for West Wing. We have started watching a Danish political show called Borgen that is also excellent political drama. Denise, glad to hear your son has found a college (it has a nice name!) and that you found joy in your unexpected drive. Also glad to have introduced echidnas to you! Off to explore your TV tropes find! JES, just had to come back and say thanks for the trope website link – good thing I have today off! It’s like a giant version of Diana Wynne Jones’ “Tough Guide to Fantasyland”. Tarie: Jules is gonna rock that class, isn’t she? JES: Thanks, JES! I am actively searching for an agent who will represent me who sees my range and potential, and can help my dreams become reality. 🙂 I know someone who is very invested in TV Tropes. 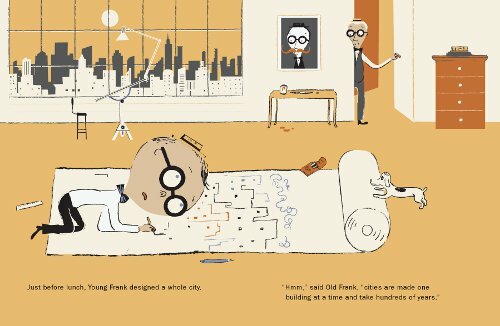 Did you see F. Scott Fitzgerald’s ledger? Look! Rachel: Enjoy the sunshine! (With sunblock and drinking water!) Thanks! The two shows are vastly different, as are the characters I portray, even down to their voices: I have a Southern accent in one and a Valley Girl accent in the other. Denise: Congratulations to your son! It must have been WONDERFUL to see your friend back in class. Sending her tons and tons of healing vibes. Question: Whose performance stood out to you the most in Orphans? I haven’t read it or seen it, but I’ve following the casting stories from this cast, which led me to research the show a little more. I would’ve loved to have seen John Mahoney on stage in that. Good luck on your WIP! Allison: Fingers and toes crossed for your family. LW — RE: “Orphans”. Tom Sturridge as Phillip was the stand-out for me. Allison — your John Klassen rant/rave made me smile. Thanks, Denise – you are so nice! And Little Willow, please keep all things crossed for us – thank you so much! So glad you both liked TV Tropes! Denise, I love your willingness to go explore the links I drop into my Kicks each week. And I love how you repay with quality links of your own — like that steam-roller thing! Many congrats to the youngster (and you) on the Emerson selection. I can’t remember… you’re on the West Coast, right? Was Boston a consideration (plus or minus), because of the distance? I’m here! I’m here! Had a busy day yesterday. Stacey: Sounds like you’re enjoying Spring. If I had good recommendations for you, I’d send them, but I’d love a good adult fiction read myself right about now. Let me know if you land on anything great. Oh, wait! I see Emmaco has good suggestions, as well as several others! You all rock. I’d like to read that new Kingsolver, too. LW: I like your first and last kicks. Also, my oldest daughter would like to play Connect Four with you. Also: What John said about your work and reading your kicks every week! John: Thanks for showing us Elizabeth’s work. Wow. I spent a lot of time over there. She’s good. … Good luck deciding which pictures to hang. I have a stack of things to get framed but not really enough wall space anymore. It’s time for the Danielsons to move soon, though, so one day I’ll get to hang them. … Also, pretty much nothing beats your kicks 1 to 3b. Well, except for Denise’s first kick, but yours come in a close second. Rachel: What are you going to grow in your veggie garden? Denise: Best of luck to your friend with her further chemo (assuming she’ll have it). … Thanks for the steamrolling pics, and congrats to your son! Emerson! Allison: When do you find out more about the adoption and who gets chosen? You had a fun week, it sounds like, and good that you got to top it off with a day of resting. And brie. Mmm. Finally, John: Not to add to your growing stack of to-be-watched programs, but in the last two weeks we watched Top of the Lake. I liked it. It’s on Netflix. I think it was more like a mini series and that there won’t be a second season. I could be wrong. Oh, and thanks for the TV Tropes link, John. I somehow skipped right over that kick the first time I read yours, and I was wondering why everyone was talking about it. I shall explore! I think the most likely picture to get hung here is going to be a signed Edward Gorey print. We had it hanging in our living room for years but The Missus finally tired of it (I think it creeped her out, actually). It’s the letter “P” from EG’s Gashlycrumb Tinies series, featuring a child (of course) shown from behind, standing outside a saloon and reaching up for the doorknob. The caption reads, “P is for Prue, trampled flat in a brawl.” My brother gave it to me, having gotten it framed with this lurid red matte. A real conversation piece. Or conversation stopper. I love all of these pictures. For real. Lucky enough to spend the weekend celebrating my father’s 70th birthday with my all of my siblings and almost all (one at college) of my nieces and nephew. John: SIGNED, too?? HUBBA HUBBA WOW. I covet that print. Moira: That is super cool. Your family sounds very fun.